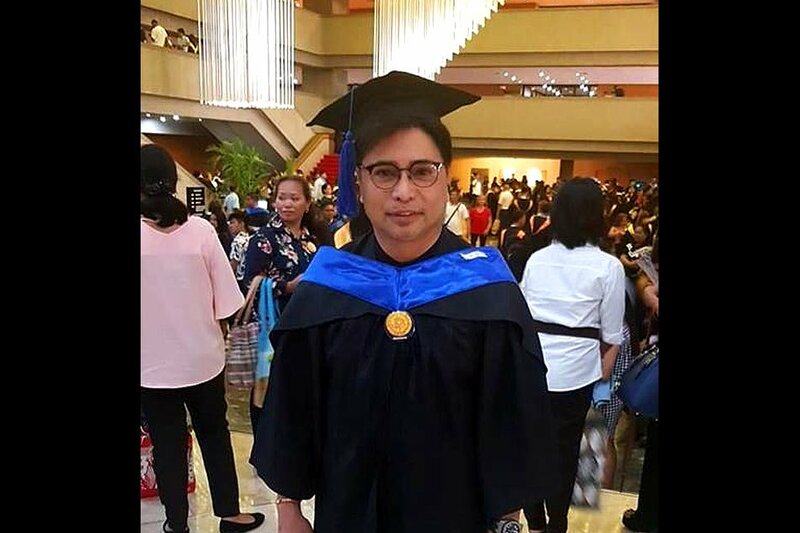 Television personality and former government official Arnell Ignacio has finally received his college diploma at the age of 55. Proving that no one is too old to pursue what he wants, Ignacio said that achieving such academic goal at his age is “God’s perfect timing”. 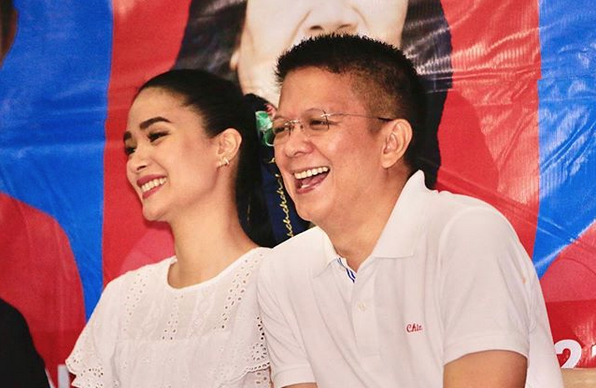 He shared through a Facebook post some photos taken from his graduation rites which took place on Thursday. 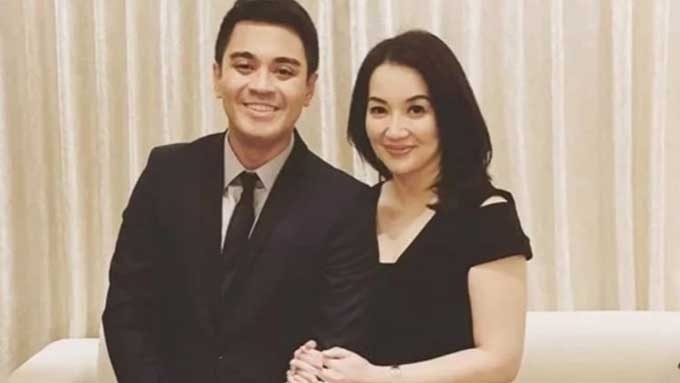 Ignacio graduated from the University of Makati with a bachelor’s degree in political science, specializing in local government administration. “Sulit lahat ng hirap!” he wrote in one of his posts referring to the hardships he went through just to finish his studies. Ignacio has been part of the entertainment industry for several years now. He also got appointed as deputy executive director of the Overseas Workers Welfare Administration, but he decided to let go of the said position earlier this year. Ignacio said that he had to juggle his tasks as a government official and as a student, making his time in the university harder than it should be.